In anticipation of the March 25th release of My Big Fat Greek Wedding 2, I’m partnering with Universal Pictures to bring you a twist on a favorite Greek appetizer…Saganaki! Friends, do you know what’s better than fried cheese? Fried cheese AND the long awaited follow ups to one of my all-time favorite movies, My Big Fat Greek Wedding. 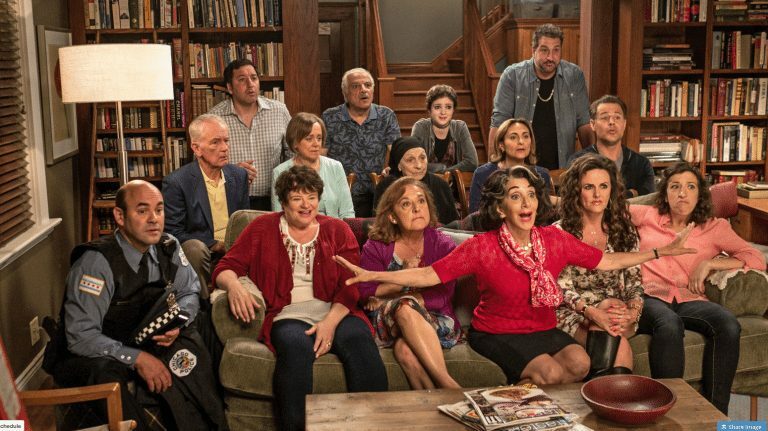 If you’ve been to see a movie lately, I’m sure you’ve seen the previews for My Big Fat Greek Wedding 2. The entire cast is back to reveal a big secret and an even bigger Greek wedding! 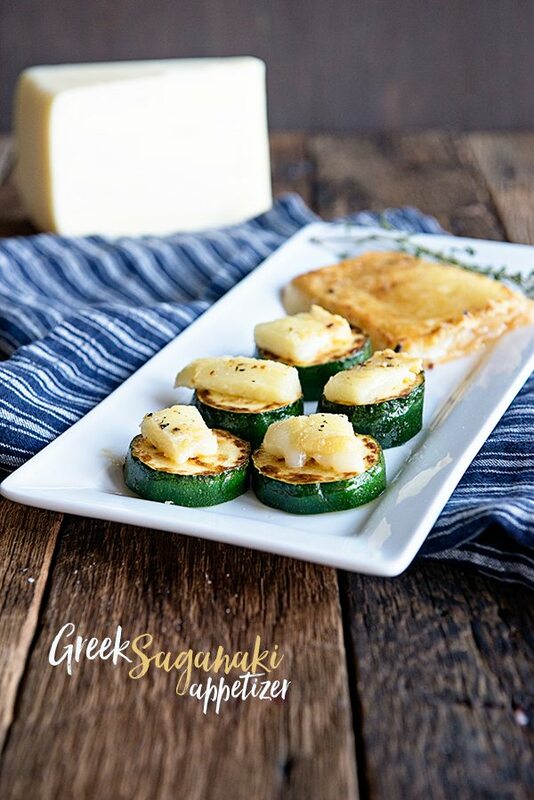 In anticipation of the movie, and because we know you can’t have any Greek event without food, I’ve created a delicious Greek Saganaki Appetizer. Saganaki is basically a slab of slightly breaded and fried, melty, cheese. Sounds great, right? 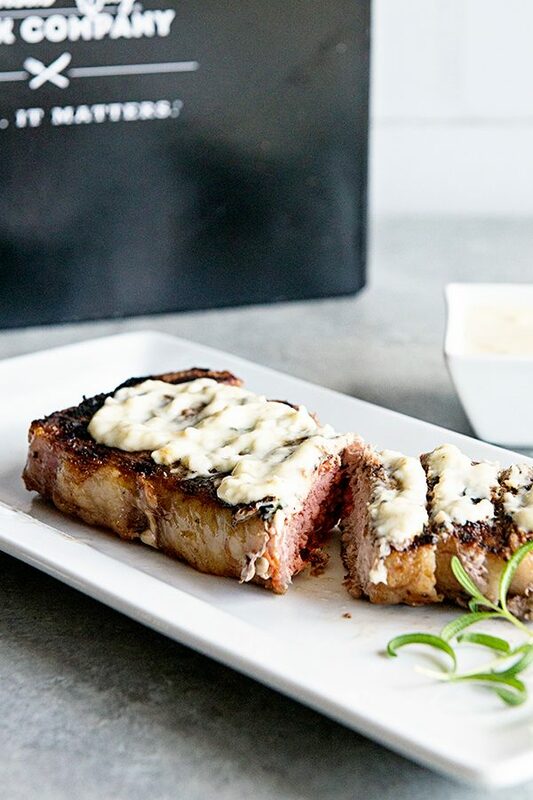 This would be the perfect appetizer to snack on before you and your friends head out to see the movie on March 25th! As someone with only 2 aunts (one on my dad’s side, one on my mom’s side), and just a couple of cousins, I’ve always longed to have a big, meddling, extended family like in the movie. I’m sure in reality it wouldn’t be quite as fun as they make it appear on screen, but with a big family like that, I’m sure it’s always interesting! 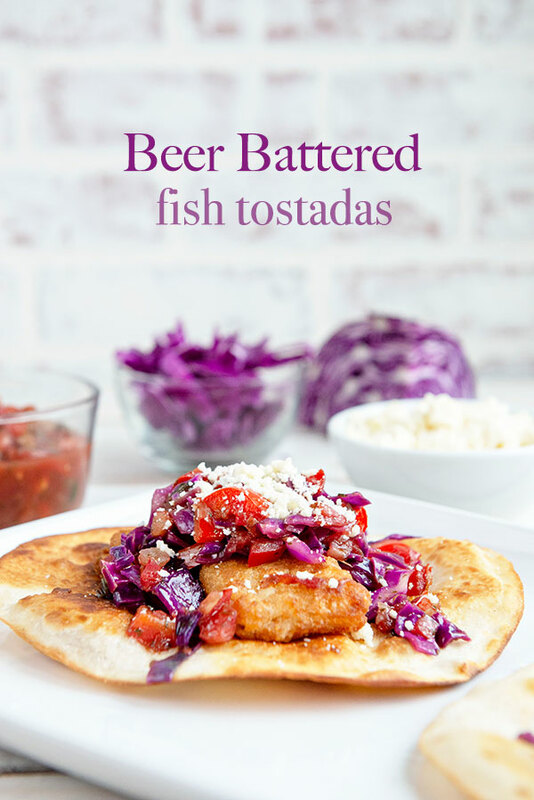 Catch the My Big Fat Greek Wedding movie trailer above, then enjoy this spin on a classic Greek dish! 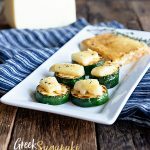 A twist on a favorite Greek appetizer, Saganaki! 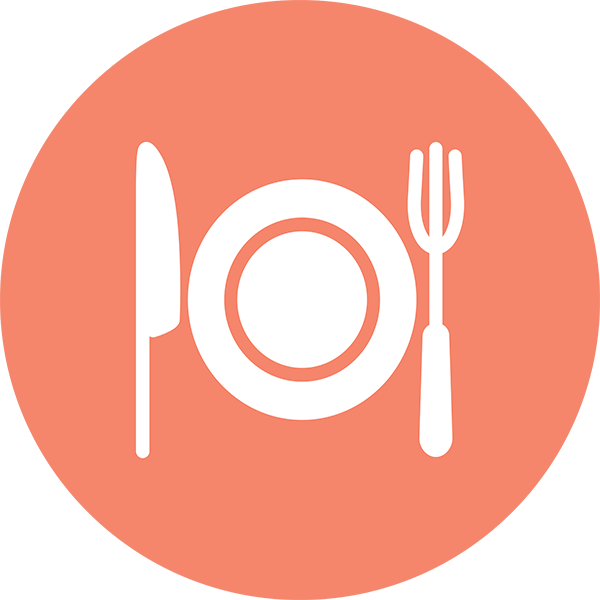 While oil is heating, In a shallow bowl, blend the flour and Greek seasoning. Run Kasseri under water, then dredge in flour/seasoning blend, shaking to remove excess. Once oil is hot, carefully place Kasseri in pan, heating for 2 minutes on each side, or until a nice, light brown crust forms. Using a spatula or tongs, carefully remove the cheese from the pan and sat aside, covering to keep hot. 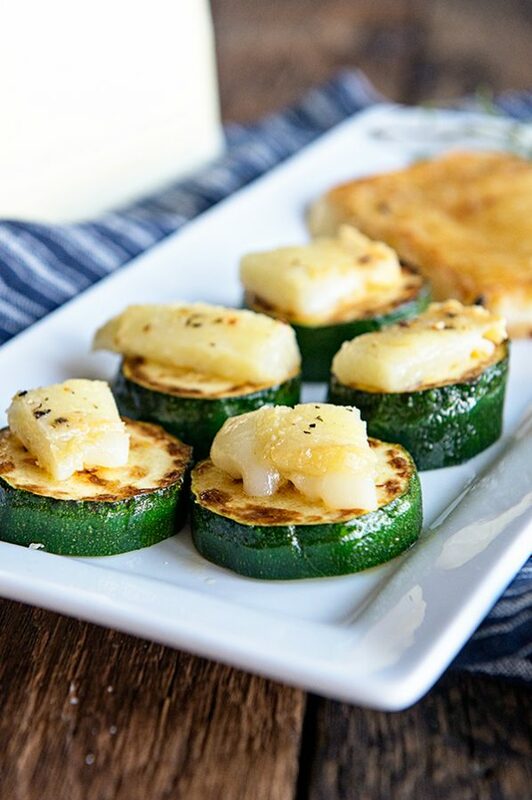 Place the zucchini coins into the heated oil and sauté for 1-2 minutes on each side, or until tender. 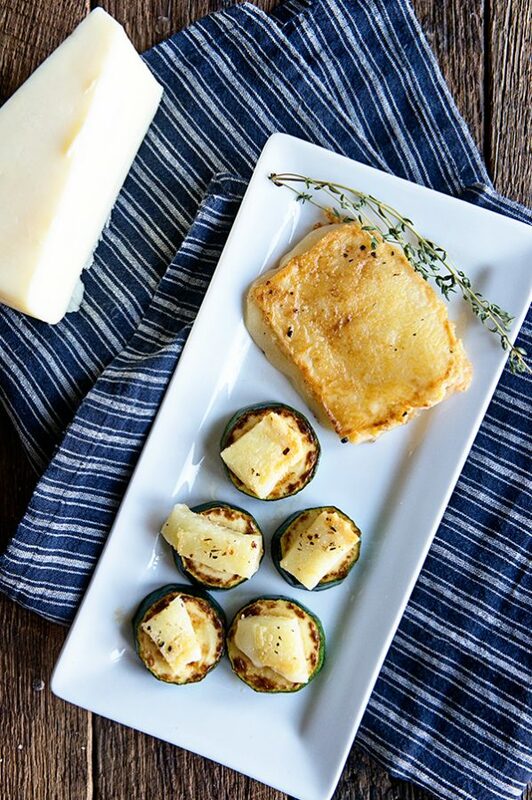 Cut the Saganaki (cheese) into bit size pieces and put 1 piece Saganaki onto the top of each cooked zucchini coin. Serve immediately, while still hot. Disclaimer: This is a sponsored post on behalf of Universal Pictures. All opinions expressed are my own. I love fried cheeeeeeessssse!! 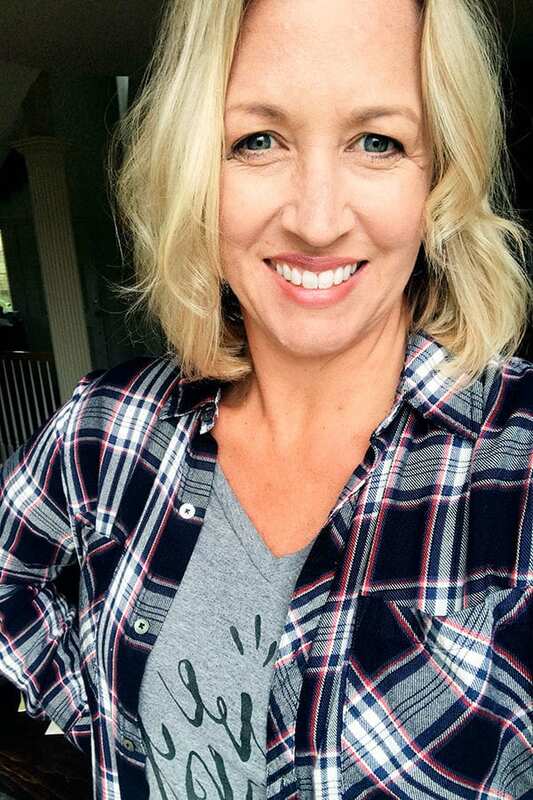 And I’m so excited for this movie…I can’t even!